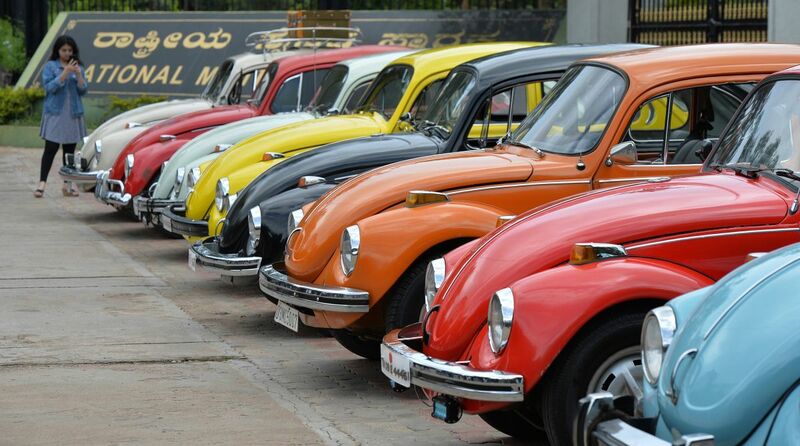 Volkswagen will end production of its iconic “Beetle” cars in 2019. Announcing the decision, the company said it would stop production of the curvy-topped sedans after adding a pair of final editions. The decision stems from Volkswagen’s emphasis on electric cars and larger family-oriented vehicles. Volkswagen plans to offer the two final edition models in both coupe and convertible styles. The cars will include nods to earlier versions and be priced at $23,045 and up, said the company. The sedans were launched in the US market in the 1950s but could not pick up sales, partly due to the company’s Nazi origins. In 1959, advertising agency Doyle Dane Bernback rechristened the car calling it Beetle, and marketed its small size as an advantage to consumers, according to a History Channel show. The 1968 Disney movie, The Love Bug, featured the story of a racing Volkswagen with a mind of its own, giving the car a lot of popularity.